Are you tired of your slow drain that makes gurgling noises? Are your drains leaking? Matheson Heating • Air • Plumbing has more than 70 years of experience in relieving customers of these problems. Our team is committed to providing superior residential drain and sewer cleaning services for Southeast Michigan homeowners. The Matheson team can handle any sewer and drain cleaning needs. Look to our licensed plumbers for better solutions to your plumbing problems. 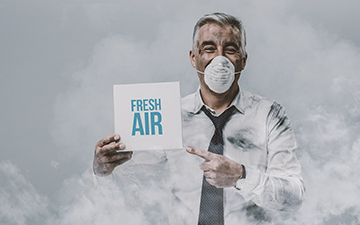 Once you contact us, we will analyze the issue and provide the best solution for your home. Using the latest technology and tools, we will provide a level of service unmatched in the industry. Regular drain and sewer maintenance is essential and can prevent that sudden, potentially costly drainage issue. At the first sign of a problem, drainage problems should be addressed immediately. Waiting will only allow your drains to get worse and possibly more expensive to fix. If you are experiencing any of these problems, our licensed plumbers specialize in cleanings and repairs that help our customers get their drains functioning properly again. With the help of our plumbers, we will improve water flow, minimize blockage in your piping, and rid of foul odors in your home. 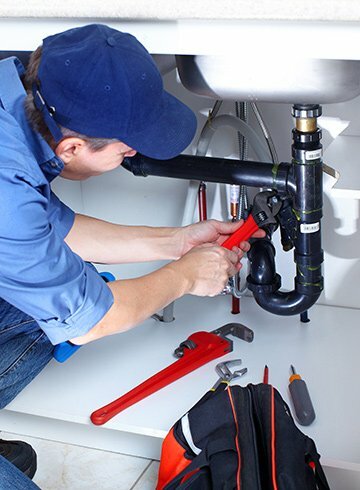 Homeowners can look to our plumbing experts to handle any project. 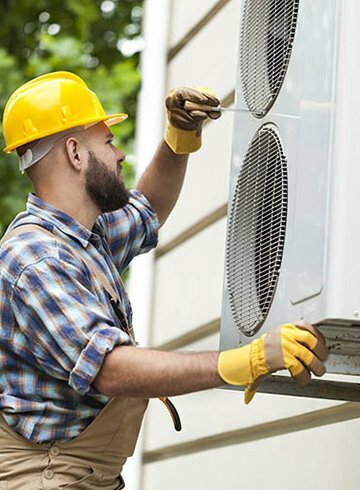 Proudly serving Commerce, MI and the surrounding areas, Matheson Heating • Air • Plumbing provides licensed technicians who are equipped with the best tools to solve your plumbing problems. For more information regarding our drain and sewer cleaning services, call our team at (248) 363-4868 to get started or submit our online form.